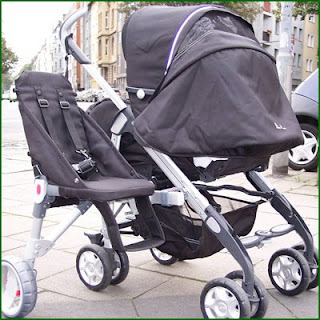 Can’t afford a double stroller, but you have a child that still needs to use one plus a new baby? 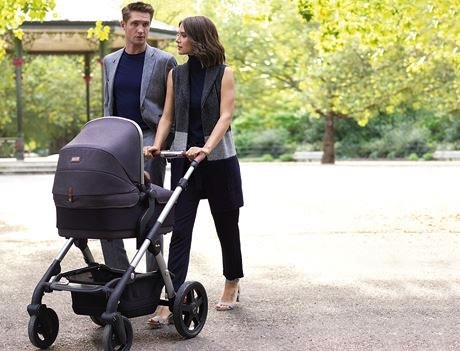 A UK company has designed a neat product called The Buggypod Smorph that clips onto the side of your existing stroller to create a double stroller. 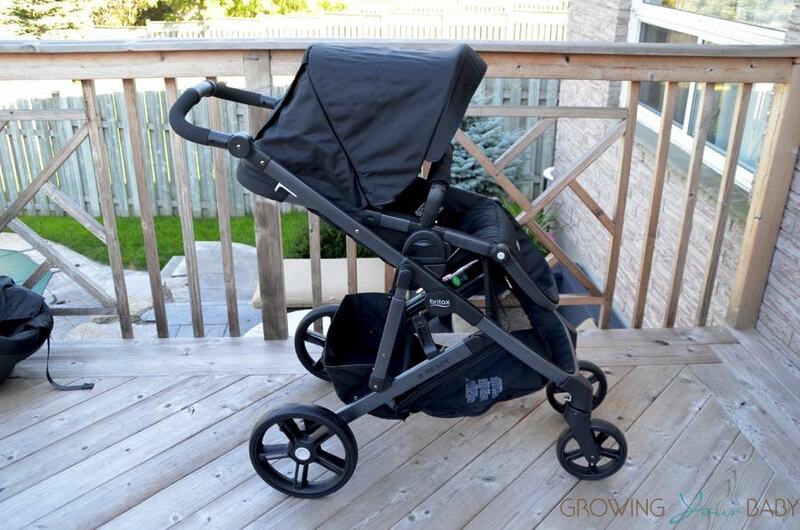 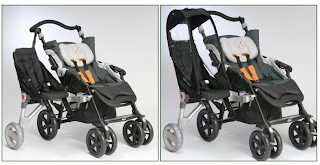 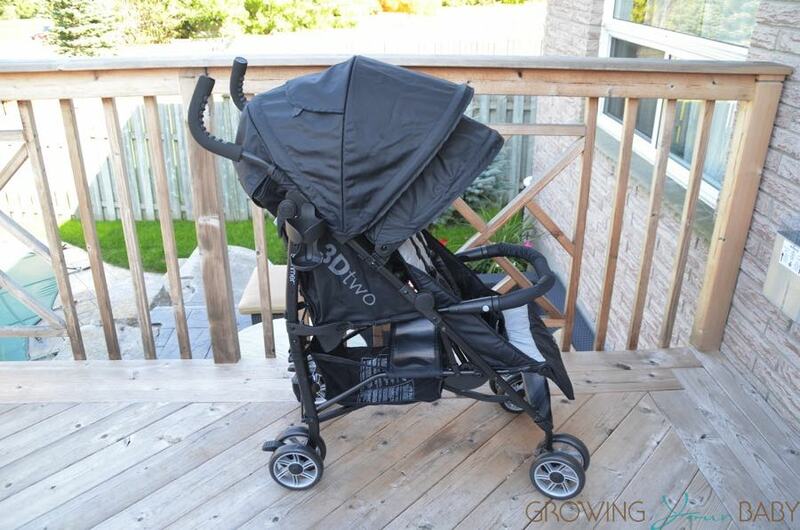 The Buggypod Smorph features a 5-point harness, luxury seat pad and a new soft concertina fold footrest. 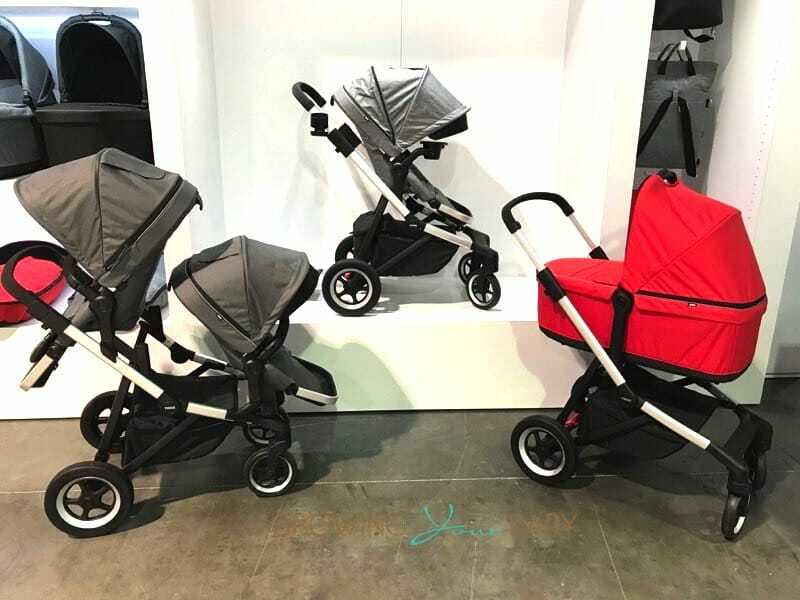 The Buggypod range is also launching two new accessories – a seriously cool raincover and sunshade.